An unsuspecting mother, Mel Kathleen, trusted her son’s doctor when he administered eleven vaccines at the “well-child” visit in July 2015. What she was left with was a vaccine-injured child to care for and recover at her own expense. Like so many parents, her vaccine research began after her son’s vaccine injury and brain damage. Mel wrote an honest negative review on her doctor office’s FaceBook page, only to be blocked. What recourse and accountability do doctors and nurses have when they vaccinate children and their actions result in vaccine injuries, chronic health issues, and even death? Spoiler alert: NONE. Mel’s genuine review of her child’s doctor’s office and her story details are described below in our exclusive interview. The following is part of Mel’s Facebook Review she left on her former doctor’s office Facebook Page and then she gets into much greater detail about what happened to her son and the steps she has taken to recover him from autism. Mel: I look at this picture and remember he got vaccines that day. The memory of me holding down his chubby little legs so he could get his shots. I remember him looking up at me with those trusting eyes. I remember the Cookie Monster bandaids and at the last visit thinking, six bandaids was too many…I remember the fever that followed. The memory of those visits at Dartmouth Hitchcock haunt me every day. How could I be so blind? How could I put my son’s life at risk by not researching these vaccines? Dr. Ronald Schneebaum and his nurses vaccine-injured my child and I’ve learned since my son’s injury that they have injured many other babies and children. They routinely give nine doses (or more) at one time. My son’s brain damage happened gradually at first. He was my first child; I didn’t know the signs. He got worse after each “wellness” visit, then when he got eleven doses at once, he regressed into autism days after. Seizures soon followed. When I brought my son in to show them something was horrifically wrong, the nurse came in with her silver tray with another MMR (Measles, Mumps, Rubella) vaccine on it! If I wasn’t paying attention, she may have very well killed my son. The doctor wouldn’t see me, but a physician’s (PA) did and told me “he looked just fine” and some regression is completely normal at his age. I went with my gut and kept my appointment at the child development clinic right after that one and left with a diagnosis of autism. I used to be pro-vaccine until I saw my son brain-injured overnight. Like countless others, I learned the hard way. 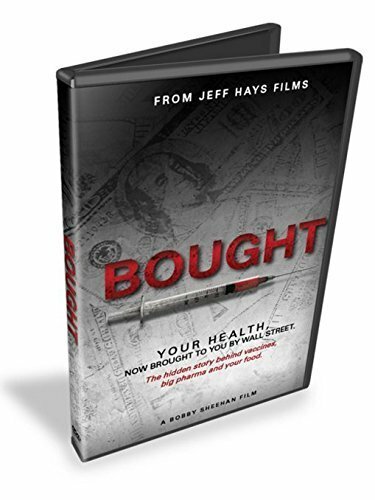 Doctors get a HUGE bonus from the pharmaceutical industry if they have a certain percentage of their patients vaccinated before the age of two. They are reckless and dangerous. My dying regret will be ever walking into Dartmouth and trusting them. My son suffers, our family suffers every day, and they aren’t held accountable if they injure your child!! No one is. 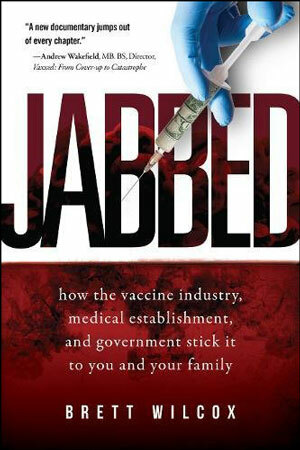 The Center for Disease Control (CDC) holds several patents on vaccines and make huge profits from them as well. I watched the movie Vaxxed and my mind was blown by the corruption. My son’s new doctor is horrified Jackson got eleven doses at once; they never do more than two at once. New York’s Health Department discovered children with low glutathione levels are likely to be injured by the neurotoxins in vaccines. The vaccines require adjuvants (aluminum/mercury). Those are neurotoxins and children with low glutathione levels and MTHFR mutations are EXTREMELY susceptible to vaccine brain damage and it’s happening everywhere! Autism is 1 in 36!” Schneebaum handed me a colorful pamphlet on vaccines, but never told me they contain aluminum and Thimerosal (mercury) or any of the other dangerous chemicals! Dr. Schneebaum destroyed our lives. And he could care less. If they injure your child, like me, you will be left to navigate this scary world and pick up the pieces on your own. 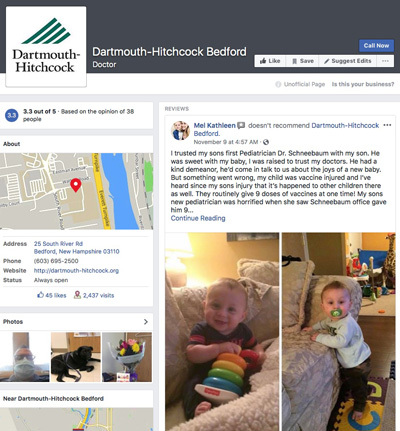 The review I left for the pediatrician at Dartmouth Hitchcock-Bedford that vaccine injured my son got over 500 shares and thousands of likes, then I was blocked. It received an overwhelming amount of comments from people with stories, many exactly like ours! Q: Did Jackson receive any vaccines at birth, March 7, 2014? Was he current and up to date prior to that July 2015 doctor’s appointment? Mel: He was current until July 21, 2015 — that was his last round of shots, so he was fully vaccinated, unfortunately. Q: Which eleven vaccines did your son, Jackson, receive during the July 2015 visit? Q: What symptoms or adverse reactions did your son have following all these vaccines? Mel: He slept for a few hours and had a fever, which they told me to expect. I called them and they told me to give him some Tylenol. He woke up with this unusual high pitched scream the first night, he wasn’t a crier, so I figured he was in more pain from the shots, so I gave him a little more Tylenol for comfort (which I now know is a big no-no. Tylenol makes it even harder for these kids to detox the neurotoxins in these vaccines naturally), and he fell back asleep. When he was awake, he was staring off blankly. His eyes couldn’t meet mine anymore, and boy was he super fussy! He would arch his back and scream and cry constantly. Within a couple of weeks he was staring off looking at nothing from the corners of his eyes, and I now know those were absence seizures. He would grab our wrists if he was laying down and try to push our hands into his face, and banging his head on the walls, floors, pushing his head into us and the furniture. Now I know brain swelling (encephalopathy) causes that. He couldn’t say “mama” anymore. He couldn’t look at the camera and smile anymore; I love photography, so I noticed that right away. (He couldn’t smile for the camera until after we started detoxing him from the neurotoxins that were in vaccines. He actually smiled for the first time since he was a baby for the first time just one week into ACC. We were lucky he responded so quickly, we knew right away we were onto something here.) After that pediatrician visit, we saw HUGE personality changes. My smiley happy baby who used to smile at company, would just scream and cry when someone walked into our house or if anyone tried to talk to him or hold him. He developed an allergy to eggs as well, but I can’t prove it was one of the vaccines, even though everyone knows the MMR and certain flu shots often contain egg protein. My son is now four and a half year’s old and my heart breaks every single day watching him struggle to say things my one and half year old can say effortlessly. He tries to talk to his classmates. He really wants friends, but the back and forth communication skills just aren’t there *yet*. He still has a few major sensory issues. These vaccines have affected our entire family’s lives. We’ve had to sell my home to move into a school district with more help for special needs students. We spent $10,000 to get out of that mortgage. Trying to recover him from the vaccine damage has cost us so much. Like many other families in our situation, we have gone into debt trying to recover and heal him as best we can. Q: Did your son experience autism symptoms after each round of vaccines as you reflect and look back, or after a particular set of vaccines? Mel: Looking back at the thousands of pictures and videos we have and looking at the dates of the vaccines, you can see in the photos the drastic changes. The twinkle in his eyes faded a little more right after each set. He became fussier, babbled less, and dark circles began forming under his eyes. 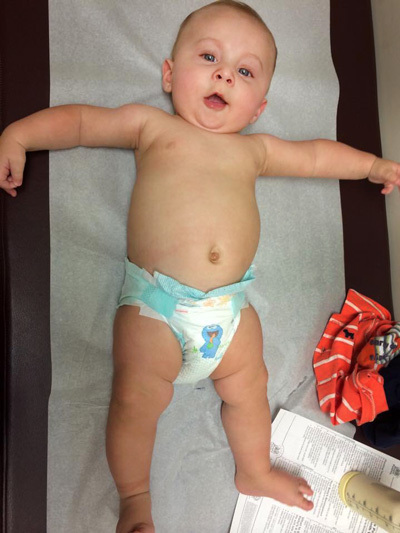 The pediatrician told me a little regression is normal…I really wanted to believe that so badly! Denial set in. I kept Googling his symptoms and autism kept popping up; I didn’t know what autism really was. When I made our final appointment with this pediatrician’s office about my concerns about autism, an LPN (licensed practical nurse) came in with a tray with the MMR vaccine on it. I said, “You guys gave him that at his last visit! !” She denied it, then responded, “Let me check.” Sure enough she came back in without that vaccine and said, “You were right” and laughed it off. Then the RN (registered nurse) met with me (instead of the pediatrician) and she said with her arms tightly crossed as she watched Jackson on the floor with toys, “Well, I can tell you for sure, he does not look like he has Aspergers.” I remember thinking, well that’s good right? But went with my gut and took him to the Child Development Clinic the following day and left with a diagnosis of Autism Spectrum Disorder (ASD). Q: Prior to the July 21, 2015 vaccine appointment, did you notice any adverse reactions or symptoms in Jackson after his vaccines? Mel: We noticed a decline and serious regression after the shots he received on January 9, 2015. Q: Did you tell the doctor about this regression and what you observed? Mel: Yes, he told me he was perfectly fine and not to worry. I didn’t even think it was the shots. 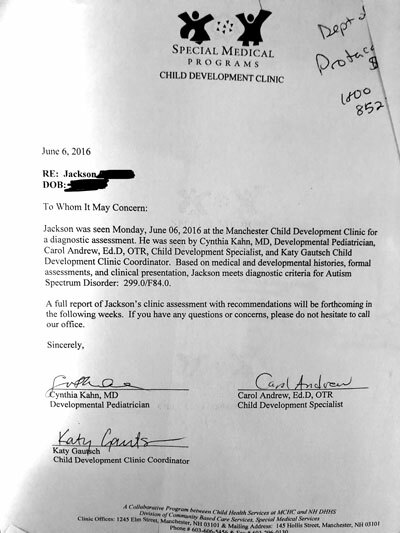 Q: And even after Jackson’s regression, the doctor/nurse continued to vaccinate him on July 21st, 2015? Q: Did you or the doctor file a VAERS (Vaccine Adverse Event Reporting System) report regarding the July 2015 visit? Mel: I did, and I asked his former pediatrician to as well. Q: What, if anything, that you looked into and researched helped recover your son and heal his autism? 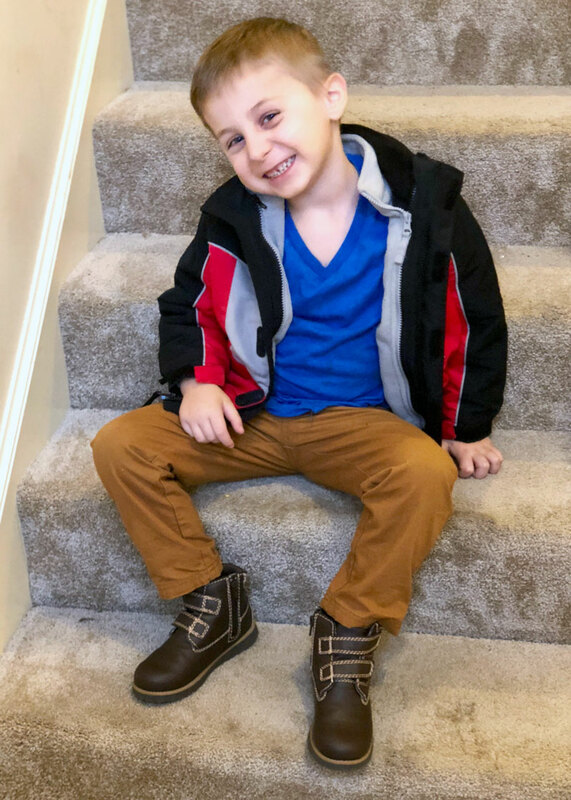 Mel: Andy Cutler’s low dose chelation (ACC) was the first thing I implemented and he had immediate gains that very first week with speech and eye contact I hadn’t seen since he was a baby! We are currently taking a short break from that as to not overwhelm his system with too much at once. Right now we are addressing his GI (gastrointestinal) issues with various supports like L-Glutamine, Glucosamine, probiotics, yeast fighters. He wasn’t absorbing powdered supplements, so the things his hair analysis showed he was deficient in, we supplement with liquid vitamins. Like magnesium, we bind it with amino acids so the magnesium crosses the blood brain barrier. Diet is important. He eats all organic, casein, and gluten-free diet. We try to avoid processed foods and of course folic acid due to his MTHFR mutation. We are are rebuilding the immune system entirely with “Maf”. The supports for Maf are D3-K2 drops, Burbur-Pinella, Inflamyar, binders, and basic detoxification and drainage supports for his lymphatic system, liver, and gallbladder function, and support for his kidney function as well. We’ve done an olive leaf viral protocol, give methylation support for his two copies of the c677t MTHFR HOMO mutations, with CoQ10 and B12. He needs a hyperbaric oxygen therapy (HBOT) chamber, but they are too expensive for us to afford, which kills me. Interested in stem cells – we tried SO hard to get him into the Duke stem cell trials with no luck. 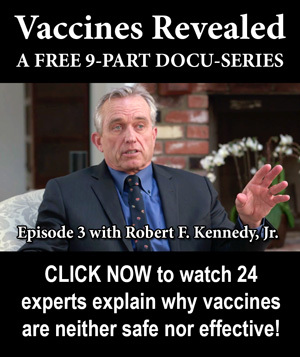 If you suspect your child was vaccine injured, I suggest ordering/watching the complete Healing From Vaccines Masterclass that recently came out. 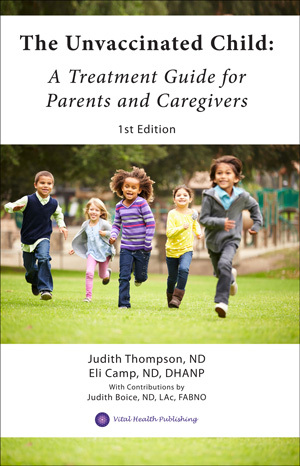 It is a ten-part series with interviews from doctors that heal and recover children from autism. I’ve watched most of them and they are so informative! The book Fight Autism and Win is great as well. Q: What other details or information would you like to share? Mel: All my husband and I ever wanted was to start a family. We struggled with conceiving our son. 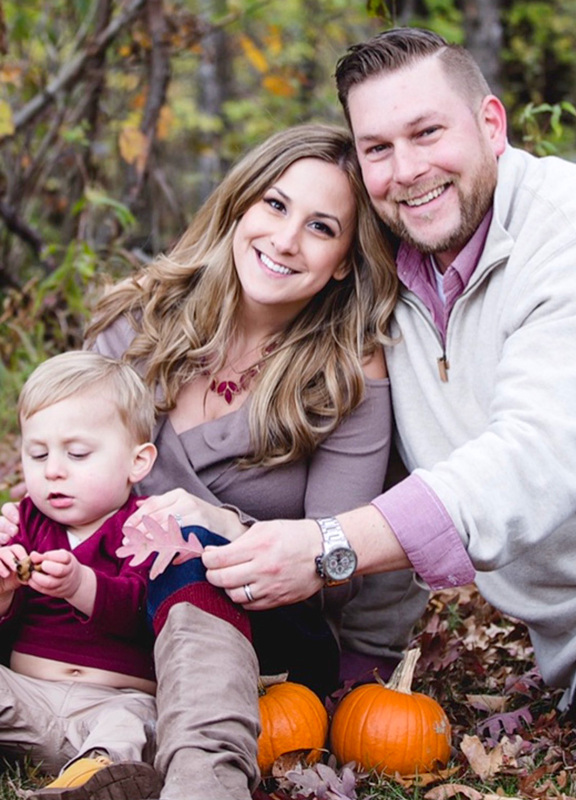 We did almost five years of fertility treatments, including several rounds of Clomid and IUI’s at a wonderful clinic in Bedford, NH called The Bedford Women’s Clinic. They eventually referred us to a doctor that does IVF, who told us we have about a 2% chance of conceiving naturally and confirmed the next step is IVF. So we took a break from trying, to save the 15k needed for IVF. Turns out we were actually pregnant at the time of that doctor’s appointment. We had conceived naturally just before that visit! We call him our miracle boy! Q: Can you share more about your younger child? 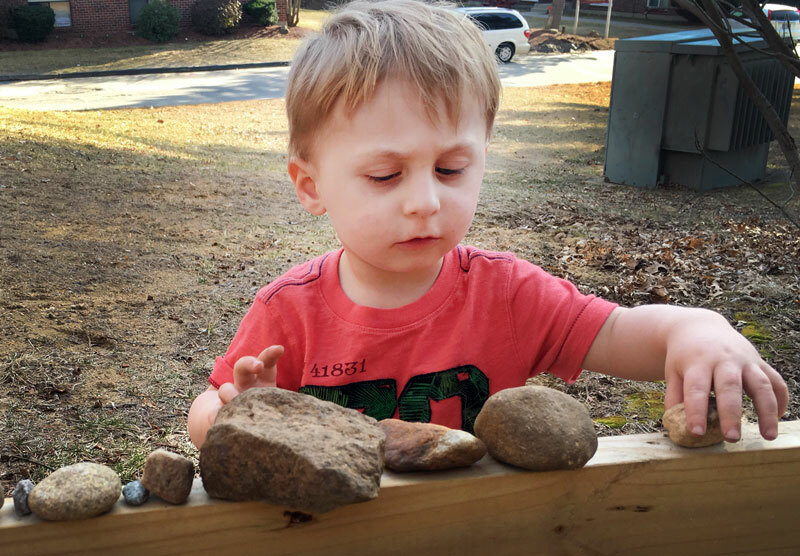 Earlier you referred to what your 1.5 year old can do with no problem that your 4.5 year old, Jackson, struggles with. If so, is your younger one vaccinated? And have you stopped vaccinating both kids? 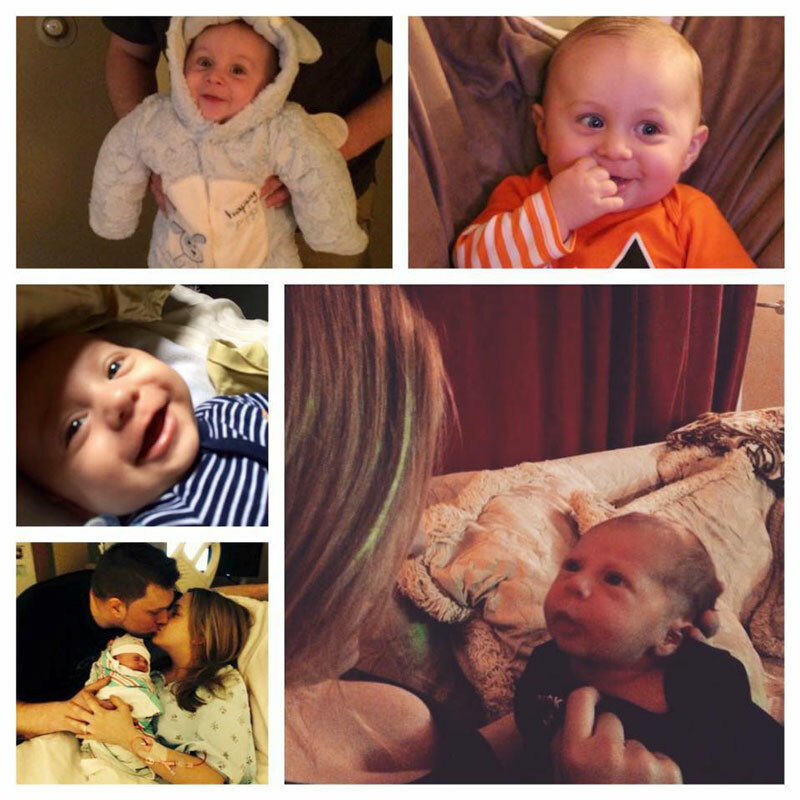 Mel: Preston is Jackson’s younger brother and he turns two March 16th. Preston only got the Vitamin K, but I didn’t realize they sometimes contain peanut protein and aluminum. NO more vaccines. Q: What advice or recommendations do you have for parents? For doctors? Mel: Great question!! Advice I would recommend for parents is to put an extensive amount of time into researching vaccines, so that you can make a fully informed decision on whether or not to vaccinate your child. Knowledge is power especially when it comes to your child’s health and with that being said, remember, you can never take back the day you vaccinated your child and they had an adverse reaction. The key to successful research, especially on a topic as controversial as vaccines, is starting out with an entirely unbiased viewpoint and with an open-minded perspective. Think logically, realistically, and use your common sense and critical-thinking skills. You must have superb critical-thinking skills to look at both sides with an unbiased viewpoint and an open mind to be able to see all the flaws, red flags, and lack of logic when it comes to vaccines. Thoroughly put some time into learning both sides, for and against vaccination, before developing your own opinion. It could take months or even years before you truly get a good understanding of it. 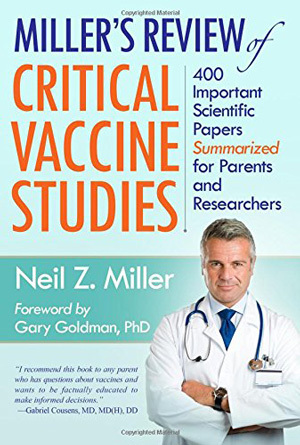 Research each individual ingredient in each vaccine, read all of the adverse events reported to VAERS, read all of the vaccine package inserts, read the making and history of each individual vaccine, read peer-reviewed science that show the dangers (be aware of who is funding the research) and that link they are related to many health problems such as seizures, diabetes, obesity, cancer, neurological development delays, chronic pain, autoimmune diseases, and many more. 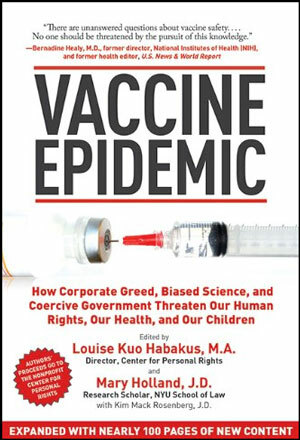 Some facts that should be of concern to anyone are the vaccine manufacturers are immune from lawsuits. 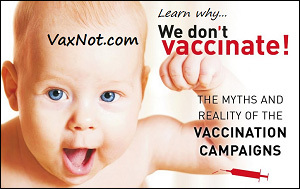 The National Childhood Vaccine Injury Act (NCVIA) of 1986 42 U.S.C. §§ 300aa-1 to 300aa-34 was signed into law by President Ronald Reagan as part of a larger health bill on Nov 14, 1996, in the United States, to reduce the potential financial liability of vaccine makers due to vaccine injury claims). The U.S. Supreme Court declared vaccines as “Unavoidably Unsafe”, diseases were declining prior to vaccine introduction, and the Centers for Disease Control (CDC) investigates itself for safety. 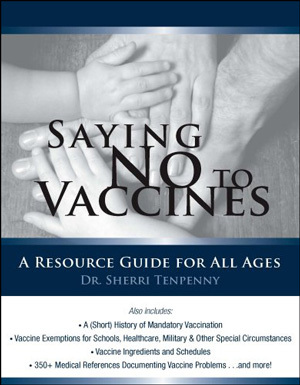 Also, along your journey, you will come to find that there are zero long-term safety peer-reviewed studies done on any vaccine with real salt water-based placebos as it is not required, or any safety studies done on today’s vaccine schedule, multiple vaccines given at once, vaccinating while pregnant, or unvaccinated versus vaccinated individuals. Watch the movie Vaxxed. 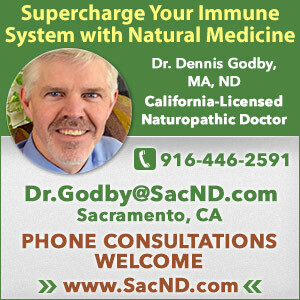 Read about how to boost the immune system naturally. 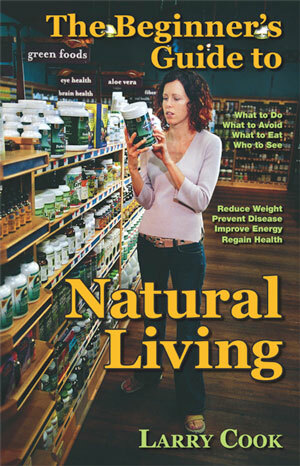 Read about alternative healthcare methods, preventative healthcare, holistic practices, chiropractic care, and naturopathic care. Remember that no one except you and your family is out there protecting you or your children. No one. Not the government, not the food industry, not the education system, and not the doctors. As soon as more people start to realize this simple but important fact of life, they will be able to step back and make much, much better decisions about their health and their family’s health. 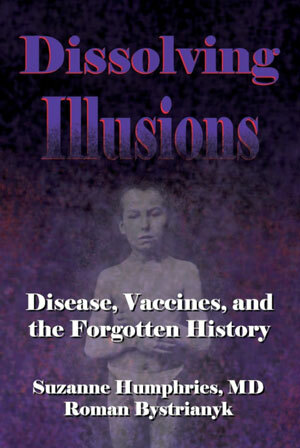 Advice and/or recommendations I have for doctors would also be to unbiasedly research the history and the making of each individual vaccine, research each individual ingredient in each vaccine, and read peer-reviewed science showing links between today’s autoimmune diseases and neurological disorders and vaccines (and pay attention to whom is funding the research). 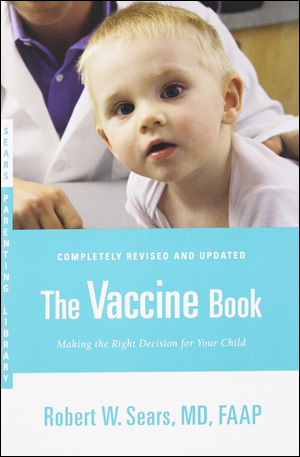 Read thoroughly the vaccine package inserts, the dangers of adjuvants, and observe children very closely after receiving their vaccines and listen to parents. Take note of any changes and report any changes to VAERS. Open your mind and listen to other doctor opinions whom are against vaccination (you can learn a lot from others who view the world differently than you do. A wise person can change their opinion based on new information and ideas). Read VAERS reports and think critically about any changes in your patients, and problem solve using critical-thinking skills to figure out what may have caused your patients problem to prevent it from happening to any other patients. Learn about toxins and how they affect human health, environmental toxins, toxins in food, toxins in products like deodorant, body wash, cleaning supplies, etc., toxins in conventional medicines, and toxins in vaccines. Learn more about nutritional deficiencies, the importance of vitamins and nutrients to boost the immune system. Vitamins A, C, and D are especially important in children to prevent and treat disease. Remember, the thing with science is — it is never settled. The science is not crystal clear because science is the pursuit of an untarnished truth. Science requires critical inquiry for advancement otherwise new discoveries would not supersede old methodologies and preconceptions to arrive at new conclusions. Critical inquiry questions the status quo to get deeper understandings to progress its frontiers. So the science is NEVER settled. That is the process of science. The zeitgeist changes with new knowledge, so claiming that science is the end of history is the biggest anti-science conceit; it is retrograde and corrosive to the pursuit of hard science, real innovations, and breakthroughs. There is so much more understanding to be had. Science always questions the old paradigms. The immune system is incredibly complex, as any scientist in the field will tell you, but our knowledge is incomplete. If not, we would have cured autoimmune diseases and we would be able to activate the immune system to cure all manner of diseases such as cancer. 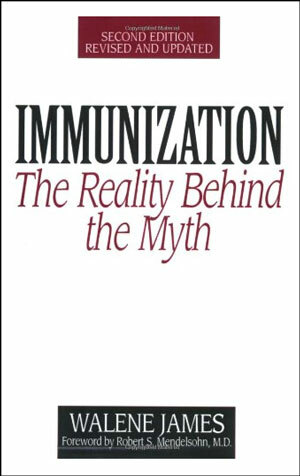 To claim that they have full and complete knowledge of what vaccines are doing to the immune system is a glib conceit. Anyone with any scientific honesty could admit that there are far more discoveries to be made, especially concerning why and how some people do have vaccine side effects or adverse reactions. The fact of the matter is that they don’t understand the mechanisms within the immune system perfectly, so simply pretending that adverse reactions do not happen is not good science. 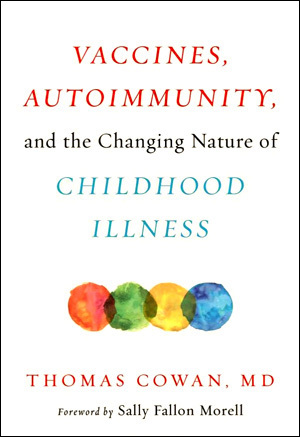 We need to understand the immune system better and to do that we have to thoroughly understand the adverse reactions better, rather than claiming this is the end of history of science. That is where they need to focus their attention. By studying the immune responses of adverse events, they have the option to gain invaluable insights, but it seems the opposite is the case. 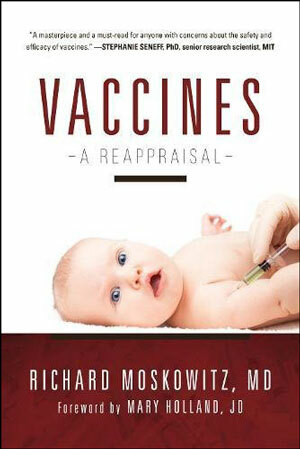 The distorting effects of the profit motives and patronizing the masses intellect by concern that effects of any negative publicity of their incomplete knowledge results in a casualty rate that science can actually improve and reduce the anti-vaccination core of the injured, will NEVER go away so long as the effort to inhibit their vocal outcry is IGNORED. The vaccine-injured need to be acknowledged and honestly appraised to reduce their problematic incidence. 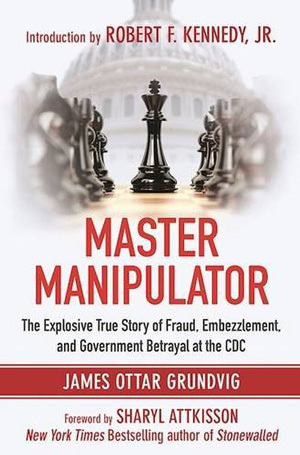 The National Vaccine Injury Compensation Program has paid out over $4 billion dollars now to the dead and injured victims’ families caused by vaccines and that’s not including all the adverse events that didn’t get compensated for OR all the adverse events that were never even reported due to not being able to question if it was from the vaccines. The reason you won’t find any credible sources proving vaccines DIRECTLY caused an adverse reaction or death is because the vaccine manufacturers are protected by liability. The only system they give us to report adverse events and/or death is VAERS and “VAERS is not designed to determine if a vaccine caused a health problem” – from the VAERS website itself. So we have literally no idea how many adverse events or deaths vaccines have actually caused. Only an outrageous amount of “coincidences” following vaccination. I’m sorry, but saying “it was just a coincidence” or “correlation doesn’t equal causation” isn’t going to fly as an acceptable excuse for a parent who saw their child regress or suffer right in front of their eyes after getting a vaccine. Q: What do you hope to accomplish by sharing your story? Mel: I hope that by sharing my story, parents and doctors will do their own research. I hope it saves lives. 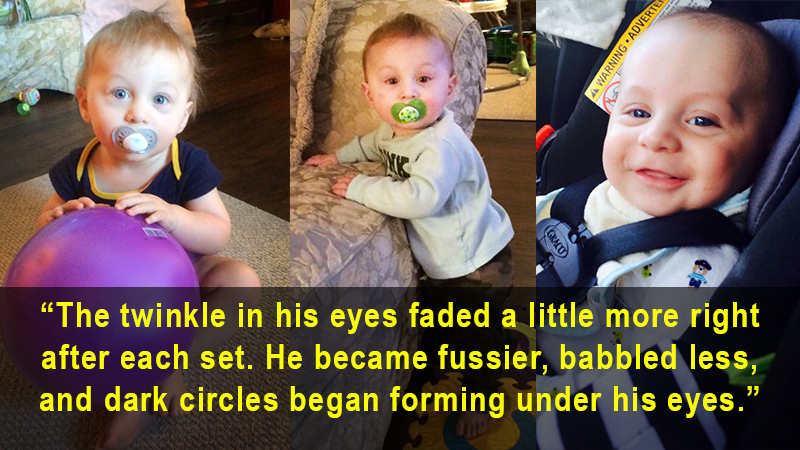 We thank Mel for sharing her son Jackson’s story with us! When informed and educated parents become empowered after learning the truth about the dangers and risks of vaccines, they speak up. They become activists and hope their unfortunate experiences impart some wisdom and instigate critical thinking. 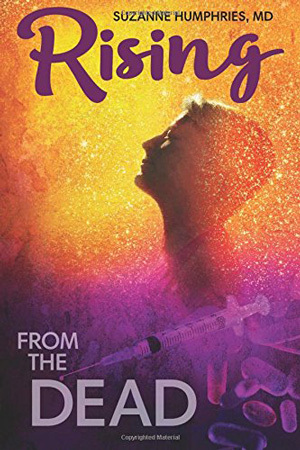 Please take the time to dive deep and fully research vaccines and listen to the courageous moms, dads, and caregivers who offer a warning to spare another family their misfortune, mistake, and pain. *Interviewer/Writer’s note: Through the question and answer process and reviewing medical records, we discovered that Jackson actually received 11 vaccine doses during the July 2015 visit, instead of the 9 that Mel originally knew of.